For many, visiting the beaches of Hawaii is the ultimate dream vacation. With famously-perfect weather, beautiful beaches, and fun outdoor activities, it’s no wonder that tourists flock to this vacation destination. Fighting the crowds during your vacation, however, can be less of a dream and more of a nightmare. Tourism is huge in Hawaii, but it's still possible to find relaxation without feeling crowded! 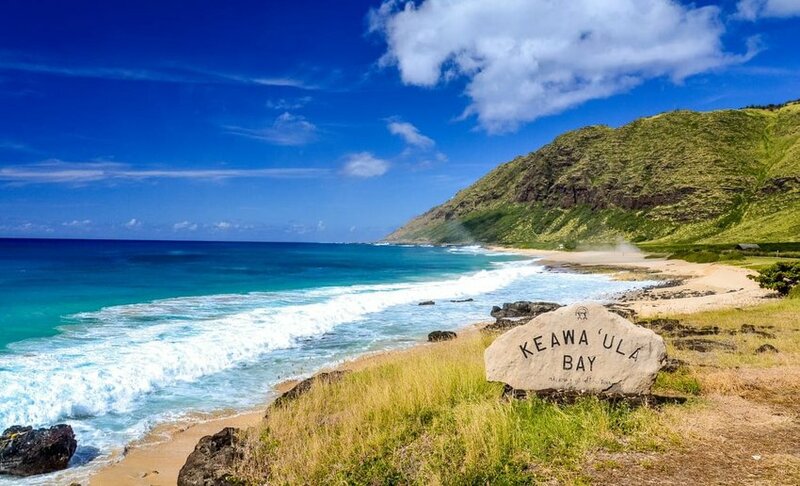 These 7 beaches are some of the best in Hawaii if you want to avoid the crowd surges. Some may take a little bit more effort to get to, but that effort is more than worth it! 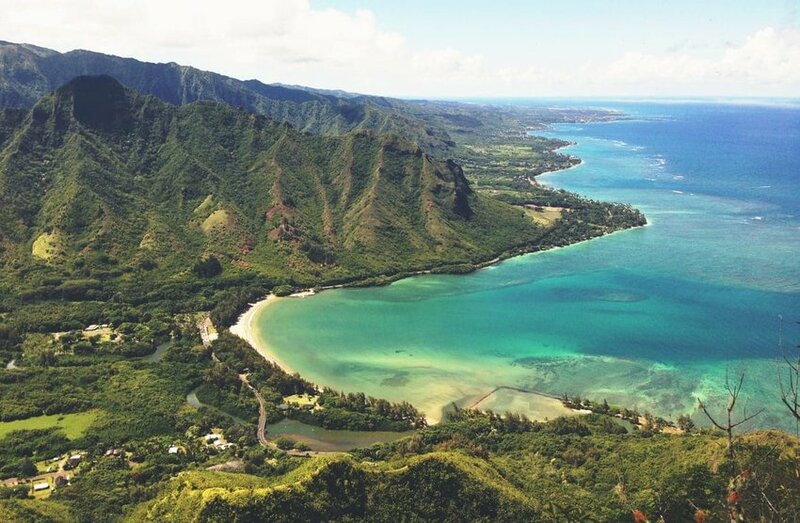 While Oahu is a super popular island, there are over 112 miles of coastline to enjoy. What does that mean for you? That it’s possible to find a peaceful beach even during the height of tourist season! Kahana Bay Beach Park is one such place. Because this location doesn’t have any lifeguards or the usual beach facilities, it attracts fewer crowds while still being a great beach location. This beach park is ideal for wading, fishing, kayaking, and even hiking. In the surrounding area, you can see beautiful Kamani trees, rocky cliffs, and both black and white sand. What more could you ask for? 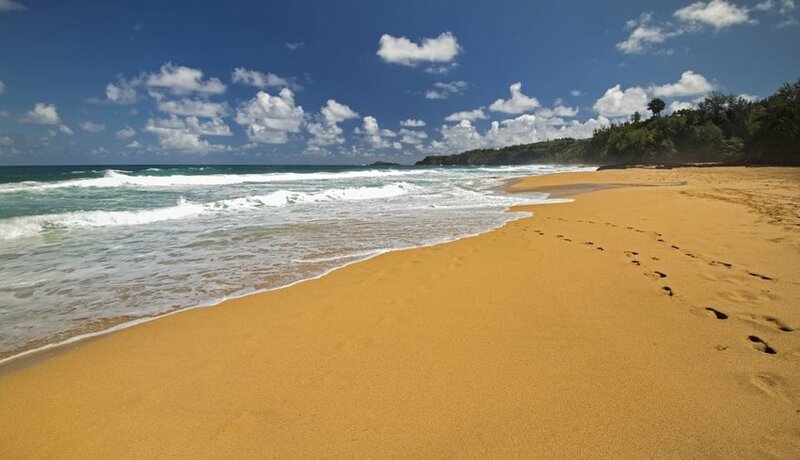 This beach is set away from the most developed areas of Oahu, so you won’t find yourself trapped or overwhelmed by tour buses showing up and unleashing dozens of visitors! Instead, you’ll have to take a car nearly all the way down the leeward coastal highway to reach this hidden gem. Because of the stellar surf that you can find here from November to March, it’s an exciting location for surfers from near and far. Sometimes, the best beaches to visit are those that require a little bit of extra work to get to. 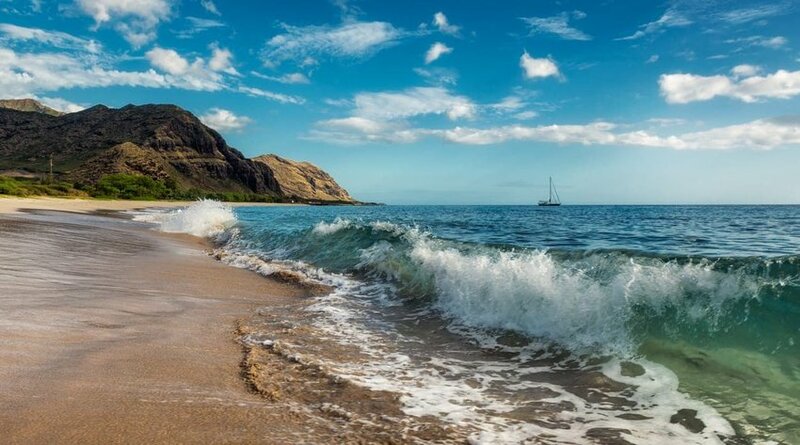 This “Secret Beach,” officially known as Kauapea Beach, is one of those hidden destinations that are worth every step of the journey. Sandwiched between Kalihiwai Bay and Kilauea Point, visitors have to hike down a steep path to get to the sandy shores. Once there, however, you’ll be pleased with how peaceful and calm it is. But keep in mind that there are no lifeguards on duty or public beach facilities here, so plan accordingly. Molokai is a great island to visit if you want to get away from the hustle and bustle that the islands with a busier tourist season fall prey to. Kawakiu beach is located on the far north end of Molokai, and visiting on a weekday is like a dream - you could even have the beach to yourself! On weekends, you’re likely to be sharing the beach with locals, but Kawakiu Beach remains blissfully devoid of huge crowds of tourists, meaning you'll be able to enjoy your vacation in peace. Are you looking for a beach that balances uniqueness and relaxing? Then Kaneohe Sandbar might be perfect for your beach getaway! 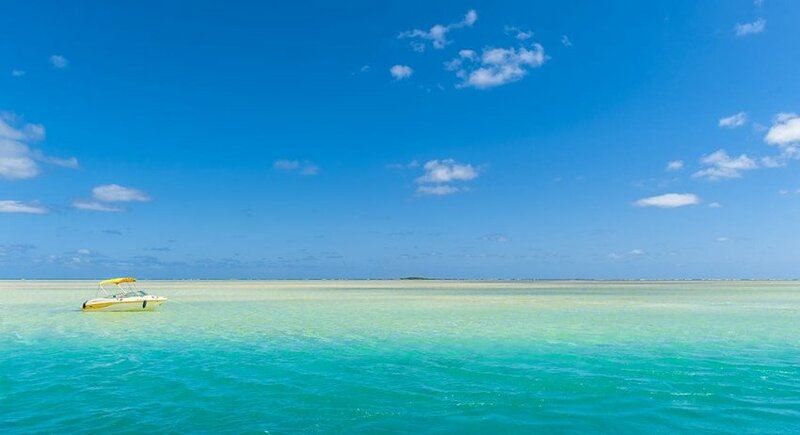 This sandbar is a strip of land in Kaneohe Bay that sits about waist-level beneath the water at high tide. At low tide, the entire sandbar makes an appearance, allowing you to post up for a unique beach experience. To get to this sandbar and have your beach day, you’ll need either a boat or a kayak. Either way, it’s simple to pull up the sandbar and relax in the middle of the bay! Like Molokai, Lanai is one of the less traveled islands of Hawaii. This means that most beaches there will remain relatively uncrowded when compared to the bigger islands, but you can find even more seclusion by traveling to Polihua Beach. Don't arrive here expecting to swim, however; the currents are too strong for safe swimming. Instead, this beach is made for admiring the coastline, looking for turtles, and spotting whales! It takes a little bit of planning to get to this two-mile beach. You’ll have to go down a 4-mile unpaved road (we recommend renting a four-wheeler). From there, it’s just a short hike to the super-secluded Polihua Beach! Oahu has some of the best beaches around, and that’s why our last option for secret beaches today is in Yokohama Bay, Oahu. "Yokes," as this beach is affectionately called, is on the west side of the island, and sports super sunny days and wide, sweeping panoramas of the surrounding mountains. You’re likely to need an umbrella, and you should always check the surf report before coming here to swim. The waves can get quite rough depending on the weather and season! Like all the beaches in Hawaii, remember to show these secret spots your respect. Show proper beach etiquette and clean up after yourself as you go. What makes these hidden Hawaiian beaches so attractive is their lack of overwhelming tourist attention. So have fun, be safe, and give a little love to Hawaii's coastline.